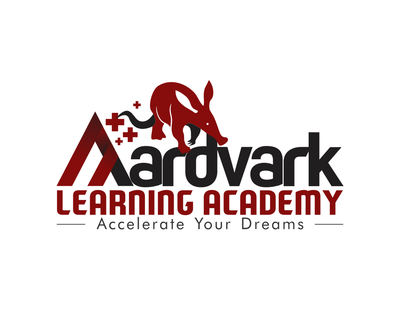 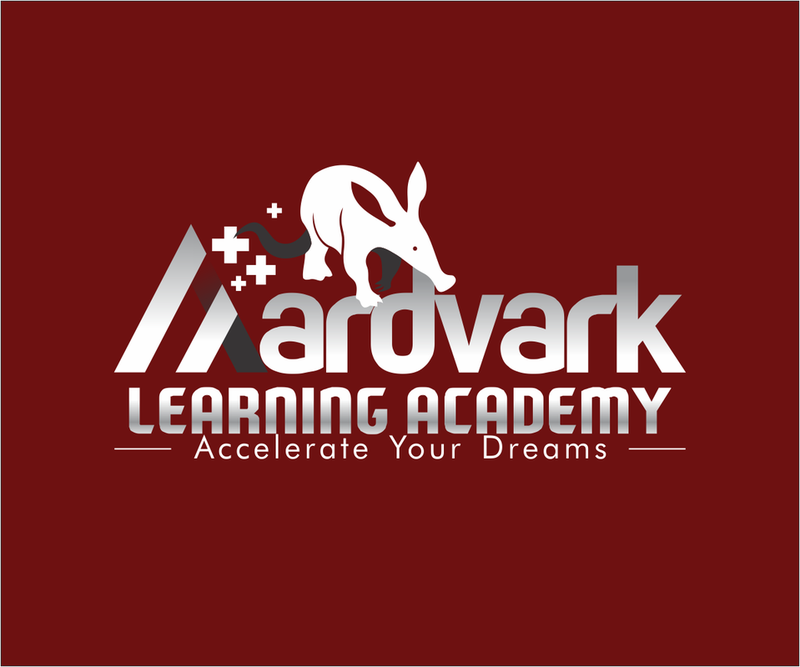 Teaching excellence is the criteria at Aardvark Learning Academy. All Aardvark Instructors are experienced and recognized members of professional teaching organizations such as the Ontario College of Teachers. 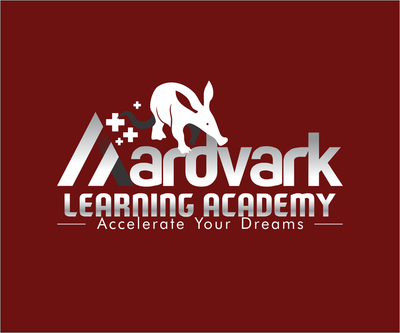 Several hold additional Special Education qualifications that allow us to offer Accelerated Learning Programs. Education: Oberlin University (2004), Tokyo, Japan; Sendagaya Japanese Language Institute (2007), Tokyo, Japan.